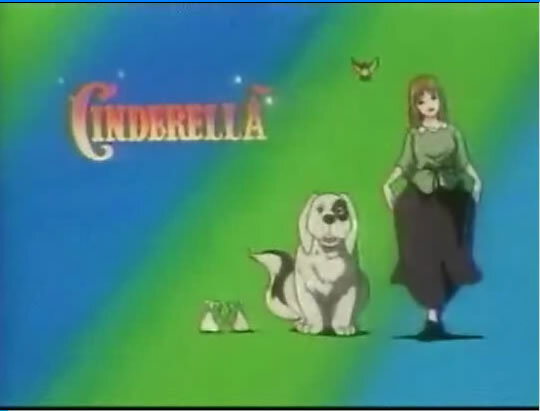 ABS-CBN’s Cinderella (tagalog version) | Life, Music and the Web… Revived! This is one of my all-time favorites together with Snow-White, Julio at Julia and the likes. The cartoons i used to watch when i was growing up. Thanks abs-cbn for airing this back. And oh please air “snow white” after this season ends else i might resort again to spamming your site’s online request form (i’m quite good at that) to plead for this show. Oops did I just say that. Anyway i know no one would believe me because i dont know how to program bots. hehehe. Big thanx to Coree for tirelessly uploading each episodes. Thank you soooooo much!!!! I so love you for uploading. How many episodes cinderella has? Thank YOU!!!!! sana ulitin yung cinderella #1 fan aq nun!favorite q un!i love u lenard!!!!!!!!!!!!! !ang ganda mo cinderella! tnx!!!!!!!!!!!!!!!!!!!!!!!!! !cinderella #1 talaga i cant 4get it!!!!!!!!!!!!!!!!!!!!!!!! ang ganda ng cinderella sana mern din akong pulubing prinsepe!!!!!!!!!!!!!!!!!!!!!!!!!!!!!!!!!!!!!!!!!!!!!!!!!!!!!!!!!!!!!!!!!!!!!!!!!!!!!!!!!!!!!!!! 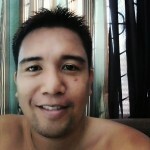 Hello my LEENARD… Ingatx Always..
cannot be reach kana marco! whew! regards ko diha sa dubai…. ikaw ang cannot be reached najud kaayo. good luck and wishing you nothing but the best. goodluck pud sa imong mga endeavors dira!